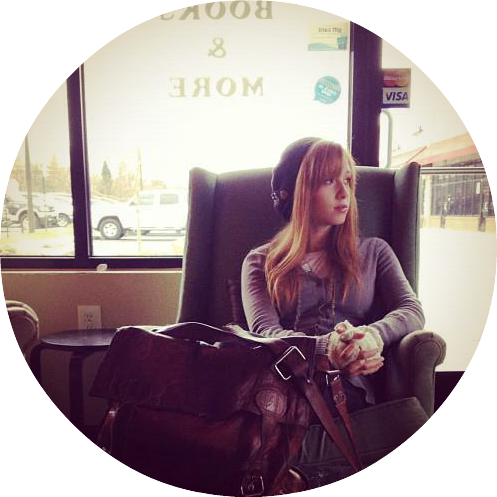 You have found the blog of author Paige Elizabeth Nguyen. This blog was created as a place to keep readers up to date on all my goings-on, projects, and expected publications. I currently live in Durham, North Carolina with my husband, our daughter and two cats, Sorcha and Weasley. I have a BA in Elementary Education at UNC-Charlotte and a lifetime of writing creatively. When not putting pen to paper or my nose in a book (which isn’t often), you can find me scarfing down delicious Vietnamese food at my in-laws or gallivanting around outdoors and downtown.